As I’ve previously written about on this blog, I opted to spend my 40th birthday at my happy place – the happiest place on Earth – Walt Disney World. Isabelle and I booked a lovely 9 day trip from August 15 – 24. We arrived in Orlando around 8PM on the 15th and made our way to our resort – Disney’s Pop Century. We’ve always stayed here because it’s cost-friendly, and convenient for us. 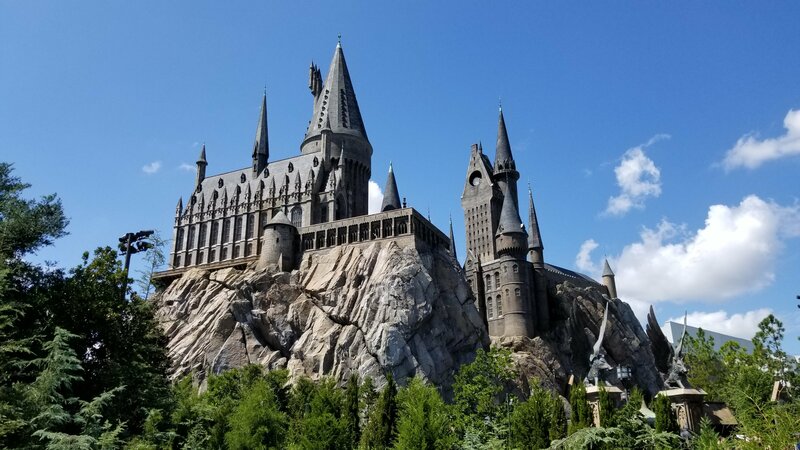 We decided that we wanted to return to Universal Studios this time. We hadn’t been in about 6 years. 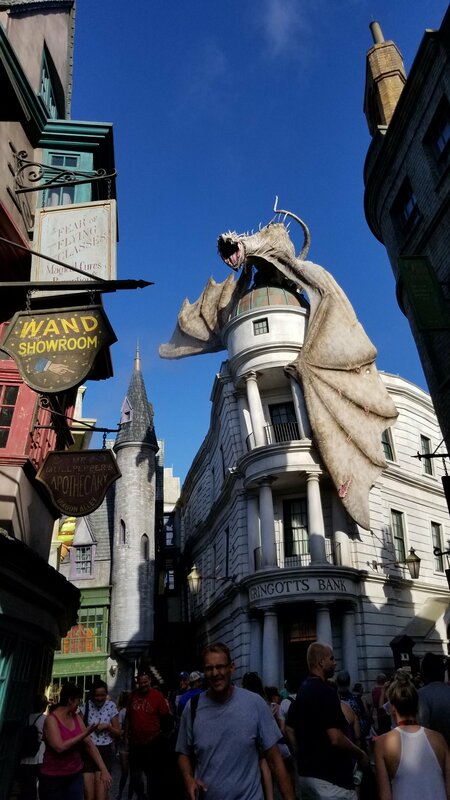 We opted to book our Universal day as our first full day in Orlando. Our shuttle picked us up at 7:30AM, and we were off! Of course the park only opened at 9, but we got to orient ourselves and make a plan. 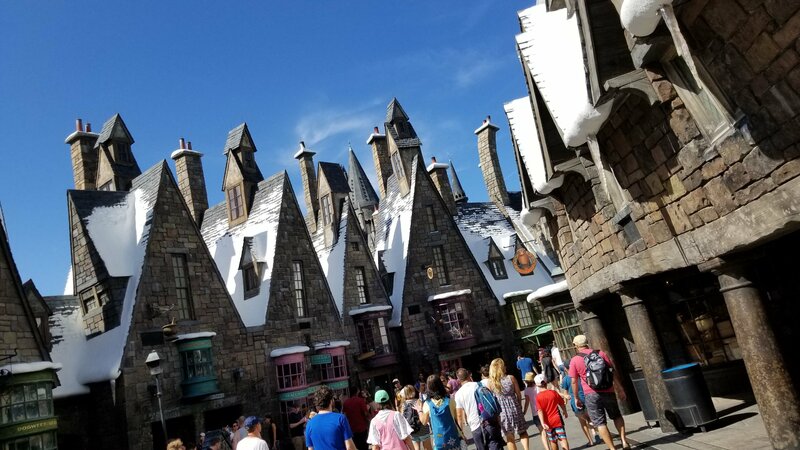 We spent the first part of the day visiting The Wizarding World of Harry Potter. Since our last visit, they had expanded this from one park to both Universal theme parks. 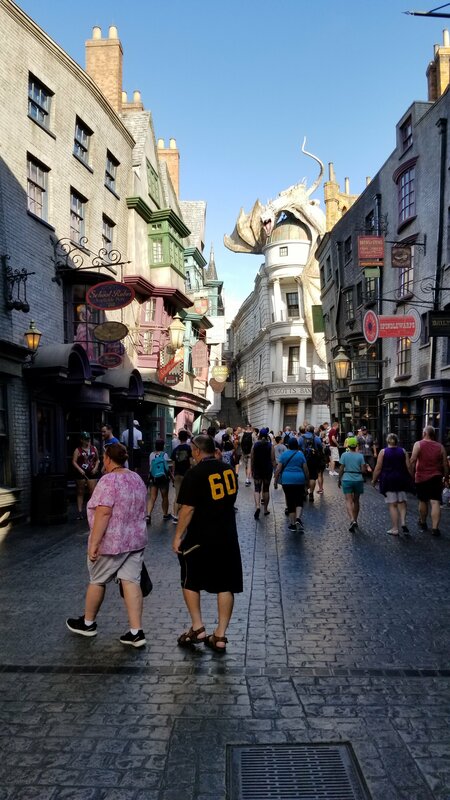 We started with the newer piece, Diagon Alley, and then took the Hogwarts Express to get from there to Hogsmeade Village to explore the part of the park we had previously visited. This is such a beautifully themed part of the parks. You are fully immersed in the Potterverse. The rest of the week consisted of visiting the four Disney parks. Animal Kingdom, Epcot, Hollywood Studios and, of course, Magic Kingdom. We had a blast. Beautiful, but hot, weather most of the week. Though we had a bit of rain on two nights, it was after supper so it didn’t put too much of a damper on our plans. In addition to the fun, the food was also a big part of our week. As soon as we had decided that we were doing a WDW vacation, I started making plans for my 40th birthday supper. 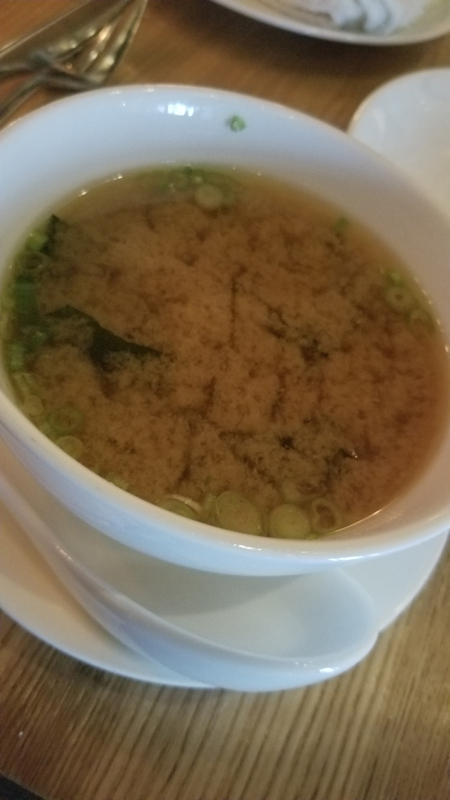 I quickly settled on the restaurant I wanted to eat at, for one particular reason. 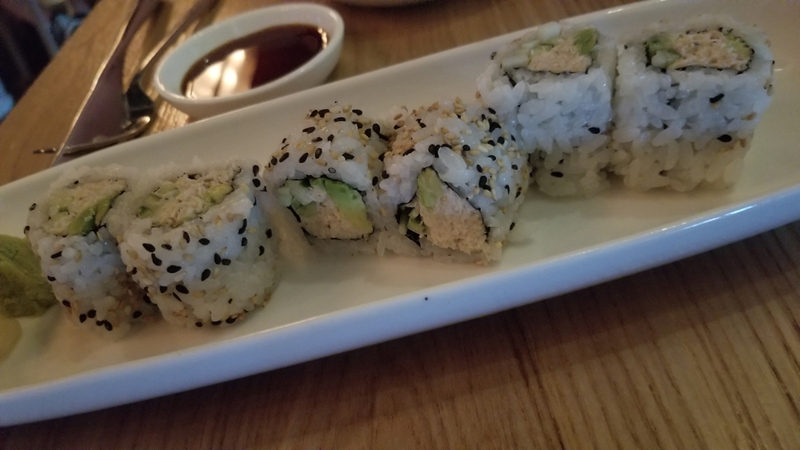 I chose to eat at Morimoto Asia, at Disney Springs. And the reason? Wagyu Beef. 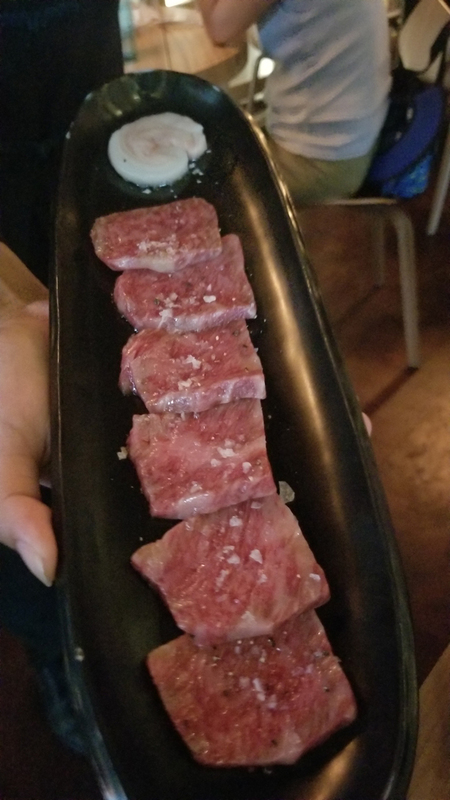 I have long wanted to experience the delicacy that is wagyu beef. 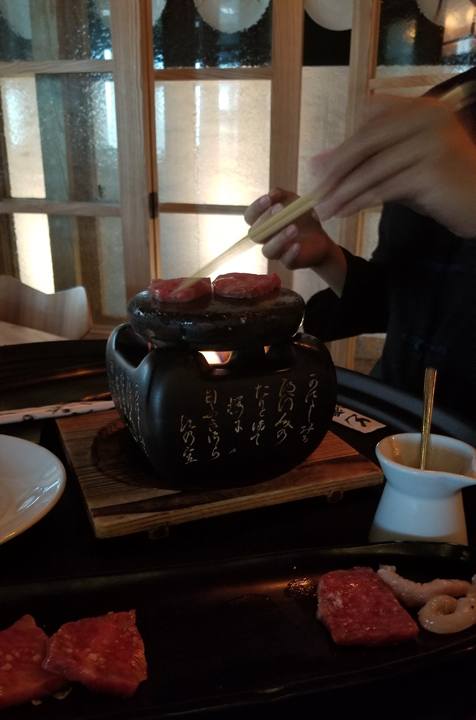 While there are variants available in North America (you can find Kobe beef here and there), true wagyu beef comes from cattle raised in Japan under strict guidelines and regulations. Morimoto Asia is one of the few restaurants in North America to be certified to sell wagyu beef. And the price tag shows it! The restaurant serves the beef in a minimum of 3oz. (but you can order more), at $24/oz. So my 3oz. order cost me $72. And it was worth every penny. As part of the experience, the beef is presented to you raw, and then cooked table-side. They suggest medium-rare, so that’s what I went with. It was absolutely delicious. The buttery, soft texture, the flavorful beef… it was truly sublime. Following our sumptuous meal, we headed over to Amorette’s Patisserie to pick up a little birthday cake for me. We had been in earlier in the week and saw this adorable mini S’mores cake, so we thought it would be perfect for my birthday. We sat down and proceeded to eat pretty much the entire thing between us. For those who think that Disney World is nothing but burgers and fries, you would be sorely mistaken! While you can go that route and eat on the cheap, you can definitely indulge yourself and eat some 5-star quality meals, which we unquestionably did. Crossing from my 30’s to 40’s wasn’t a very traumatizing experience for me. I don’t really put much stock in age anyhow. It’s all a question of how young you feel, and how much fun you want to have. I’m a child at heart and thus keep myself feeling young.